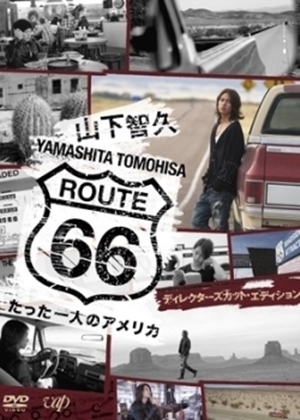 Hit the legendary Route 66 with Yamashita Tomohisa! The former NEWS member gets in a pickup truck and drives across America – from Chicago to Los Angeles – for the 12-episode Nippon Television documentary. 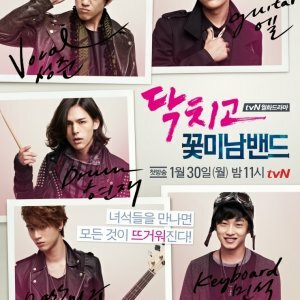 Along the way, Yamapi admires the scenery, meets people who live in the heart of America, and of course, eats the best everyday food Route 66 has to offer. In addition to footage of Yamapi on the road, the documentary also features one-on-one conversations between him and popular cultural figure Lily Franky.